A two pack epoxy abrasion resistant coating, containing micaceous iron oxide. International Intergard 400 a two pack epoxy abrasion resistant coating, containing micaceous iron oxide, which can be overcoated after extended periods. International Intergard 400 is formullated as a general purpose primer for all non-permanently immersed areas. For use at new building. Where necessary, remove weld spatter and smooth weld seams and sharp edges. Weld seams and areas of shop primer damage or breakdown should be blast cleaned to Sa2½ (ISO 8501-1:2007) or power tooled to Pt3 (JSRA SPSS:1984). Intact shop primers must be clean, dry and free from soluble salts and any other surface contaminants. If the shop primer shows extensive or widely scattered breakdown, overall sweep blasting may be necessary. 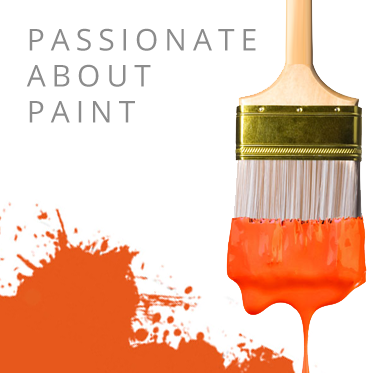 Consult your International Paint representative for specific recommendations. a) the aged coating has the "extended" surface characteristics required for long term overcoatability. For example, an over applied epoxy MIO may not have its usual "textured" surface and will no longer be overcoatable after ageing unless it is abraded. b) the coating to be overcoated is intact, tightly adherent, clean, dry and free of all contaminants. c) coatings with a glossy surface are treated by light surface abrasion, sweep blasting or other suitable processes which do not cut through or detract from the performance of the underlying coating.